An unnecessary rehospitalization can be a serious setback on the journey toward health and wellness. At Mountlake Terrace Plaza, our Home 2 Stay program incorporates a variety of techniques to avoid a preventable hospital stay. Our Mountlake Terrace, WA, community relies on the latest research and our relationships with our patients to help us maintain the optimal health of each resident. Research indicates that a hospital stay can be a major disruption not only for the resident but for the loved ones and care professionals around them as well. We use those close relationships to help us monitor for any health status changes. That way, we can address the concerns here in the community before they become larger issues. 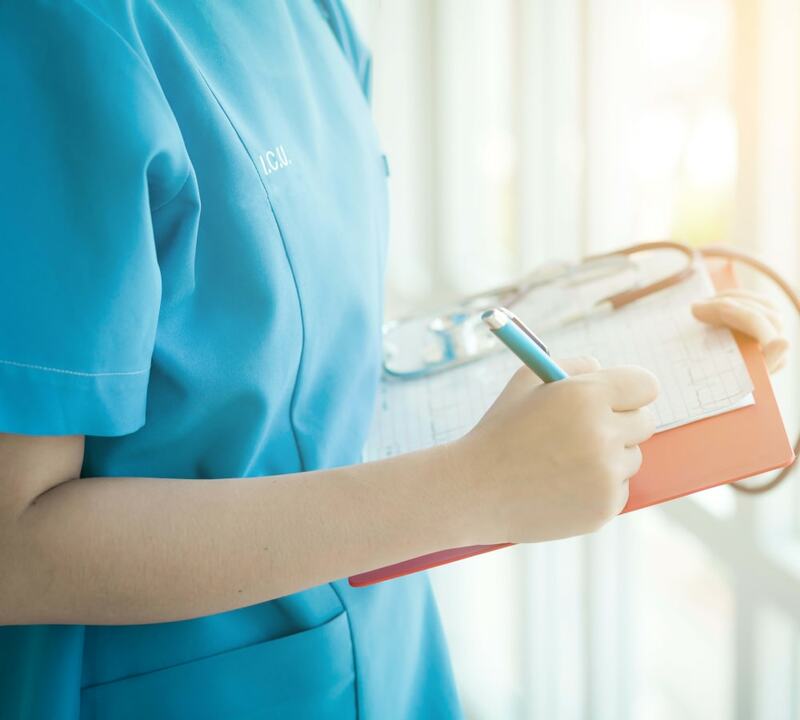 By getting to know our residents on a personal level instead of simply checking a chart, our well-trained professionals are often able to detect health changes before residents are in need of acute hospital care. 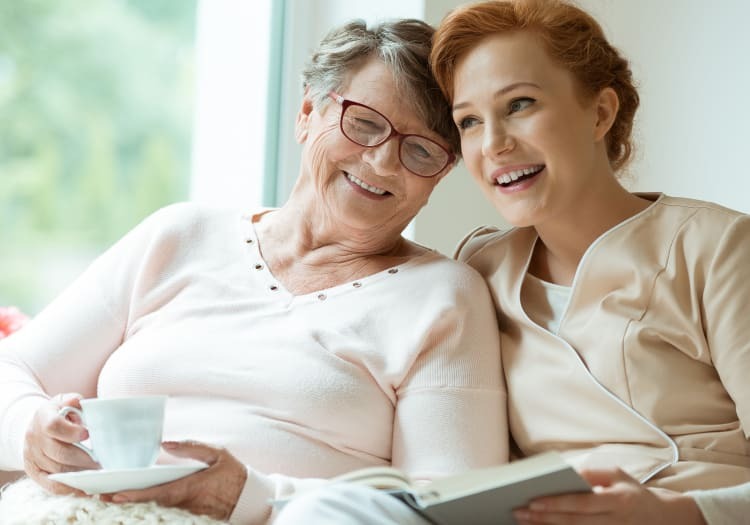 For more information about our Home 2 Stay program as well as our Mountlake Terrace, WA, Assisted Living and Independent Living apartments, get in touch with Mountlake Terrace Plaza today.